The end of the calendar year is always a great opportunity to reflect and be thankful for those who support and inspire you over the 12 months. 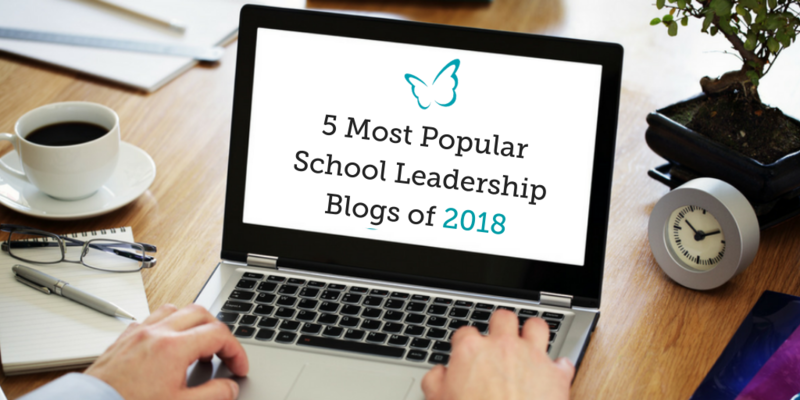 This year, in particular, we’ve been very grateful and fortunate to have a number of fantastic bloggers and leaders within education sharing their brilliant insights with us around leadership, well-being and school performance in our weekly blogs. In this touching story, Cardiff Headteacher, Geraldine Foley shared openly and honestly the struggles she experienced in her role several years ago. In the blog, Geraldine poignantly recounts how by giving so much of herself into the role on a daily basis and putting her well-being last, she began to lose touch with her friends and even herself. 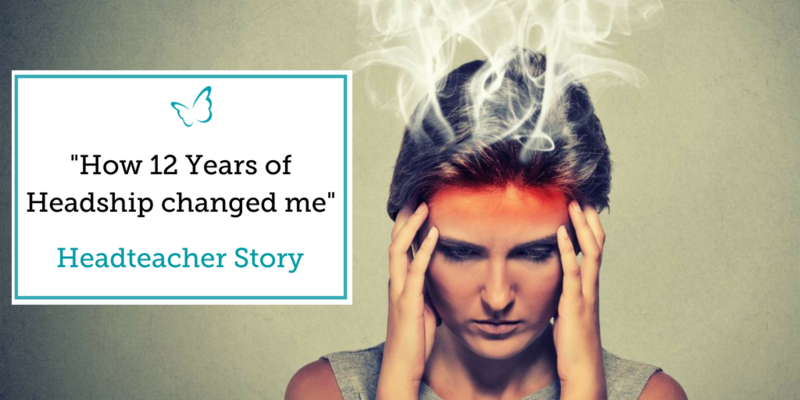 She describes how ending up in hospital with black-outs made her realise things had to change, seek out coaching and make real changes to her life – and the transformational impact that these had on herself and in her school. This secret Headteacher blog came from a school leader opening up on her experience of Headship when returning from maternity leave and how her experience of the role was considerably different upon her return. She writes of how within just a few weeks of her return, she had lost her deputy and her school was downgraded by OFSTED to “Requires Improvement” – and how the changes that had taken place in herself and in her school impacted on the confidence and conviction with which she had previously lead her school. “It felt as though everything had changed in the five months that I’d been away and that the job was un-recognisable from the one I left. Before I went on maternity leave I was quite confident about my Headship, but when I returned I suddenly felt like I had lost the conviction with which I used to lead. This Headteacher goes onto explain how coaching was able to help her to rise above these challenges, how it offered her a chance to work through the feelings of isolation and overwhelm that she now felt in her role and supported her in re-building her confidence. 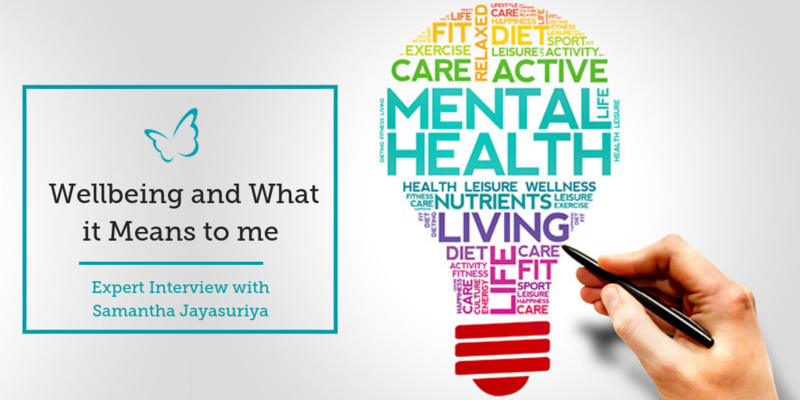 Several months ago, we were delighted to have a chance to pick the brain of our wonderful IC Associate, executive coach and well-being expert, Samantha Jayasuriya. In this expert interview, we covered a number of interesting questions, such as what well-being really means, why self-care is so crucial in the context of life as a Headteacher and above all, how leaders can improve well-being in their school community. As part of this, Samantha shared her own experience as a Headteacher and how she learned to better care for herself in the role. Samantha also explained what are some of the common obstacles that get in the way when leaders try to look after their own well-being, but offers her best tips as to how these challenges can be overcome. In this wonderful blog from Sian Hampton, the CEO of Archway Learning Trust, she shares 5 great tips for surviving and thriving in the role of a School Leader. As a key part of this, Sian explores the crucial role that well-being plays in the life of a school leader, the interconnection between “living well” and maintaining one’s leadership effectiveness, and the importance of self-kindness. She also warns School Leaders about ignoring the physical symptoms of stress and overwhelm that Heads can experience (such as headaches, sleepless nights etc.) and explains the cost of failing to properly heed these warning signs. In the blog, Sian also discussed the growing narrative of competition in education and how schools are now encouraged to see each other as rivals. Sian urges Heads not to buy into this for the sake of themselves and children in our schools. Instead, Sian argues that leaders need to become better at collaborating and talking openly and “sharing” what’s going on inside with carefully selected individuals whom they can trust. In a captivating blog by Tim Small, he examines the challenges of School Leadership, how these challenges affect Leaders and how they respond to them. 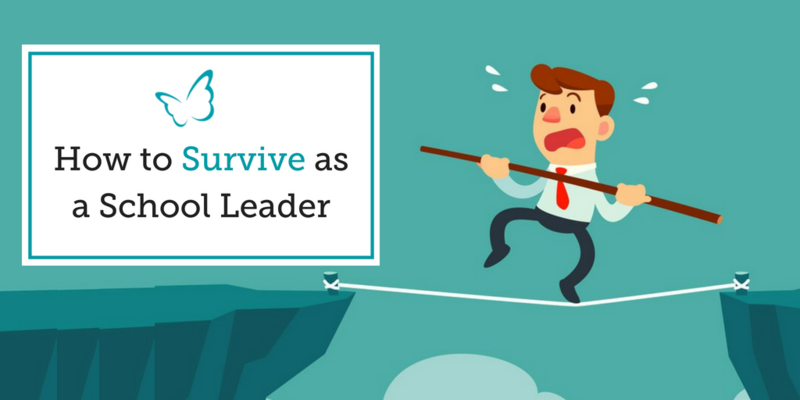 In particular, Tim explains how when leadership gets tough, when School Leaders feel like they’re struggling, they often have a damaging natural tendency to think that they just need to “step up”, to work harder and do more. He argues that this approach not only fails to lighten the challenge of school leadership but it is both unsustainable and can lead Heads down a slow and painful path to burn-out.